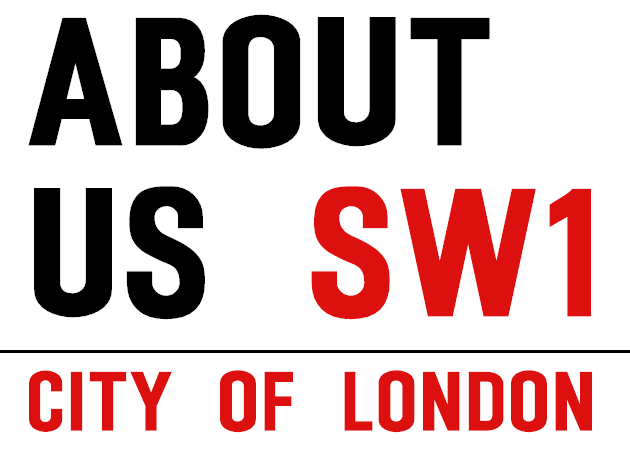 Do you live or work in London’s SW1 and would like to find out more about the area? Are you interested in knowing more about the history of contemporary London and its neighbourhoods? 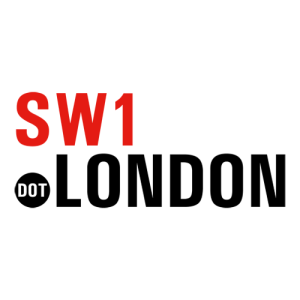 Do you enjoy going out to the trendy and fun places in SW1? 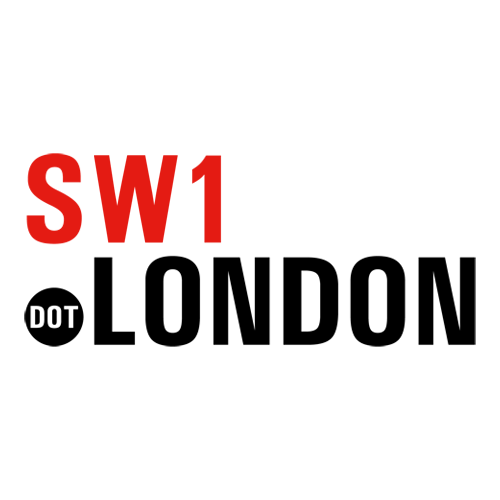 SW1.London is all about the area, written by SW1 enthusiasts who want to highlight the diversity and attractiveness of this London area. The neighbourhoods we focus on are Belgravia, Pimlico, Victoria and Westminster. 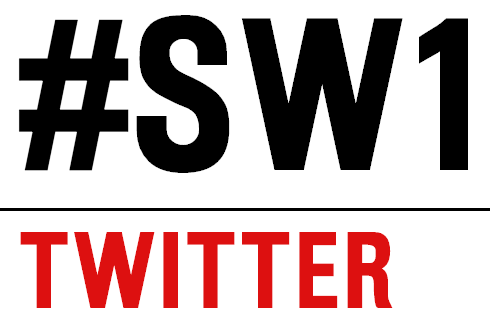 Contact us here or by email: info@sw1.london.